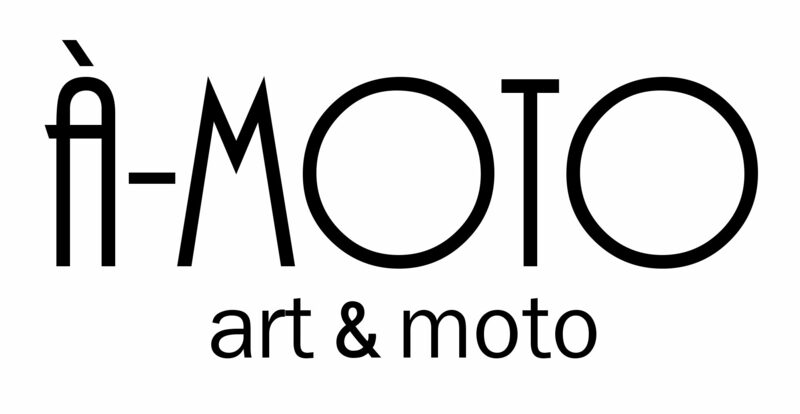 Your motorcycle is waiting. She knows about the wonders of France and Pyrenees’s secrets. Her engine has heard about the Vosges and Alps. 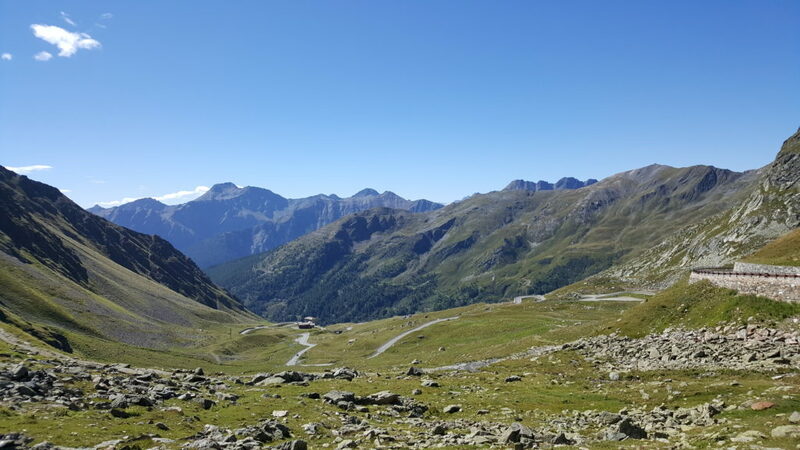 Her wheels have dreamed about the mountains in the south close to Switzerland and Italy. What are you waiting for? *All you need is love (and fresh water). Grab a bottle, France and your motorcycle will do the rest. If you are coming from Germany or Austria, your starting point could be around the train station of Feldkirch, where your motorcycle will be welcome on board. 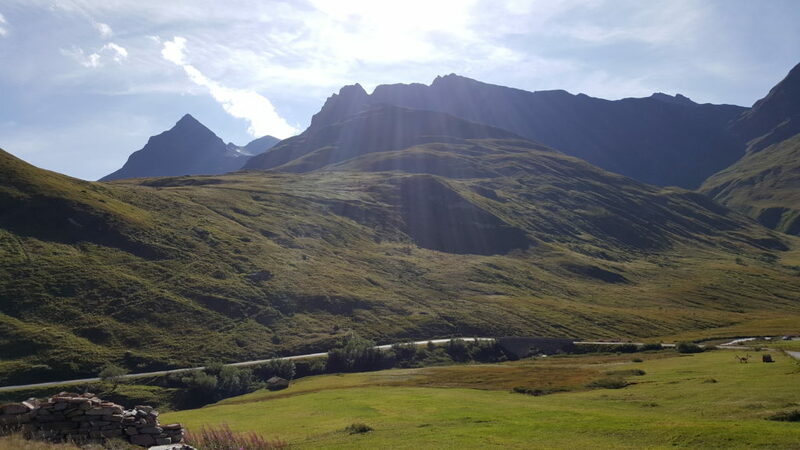 If you are already in France or Switzerland…lucky you. Follow the path, refuel, repeat. 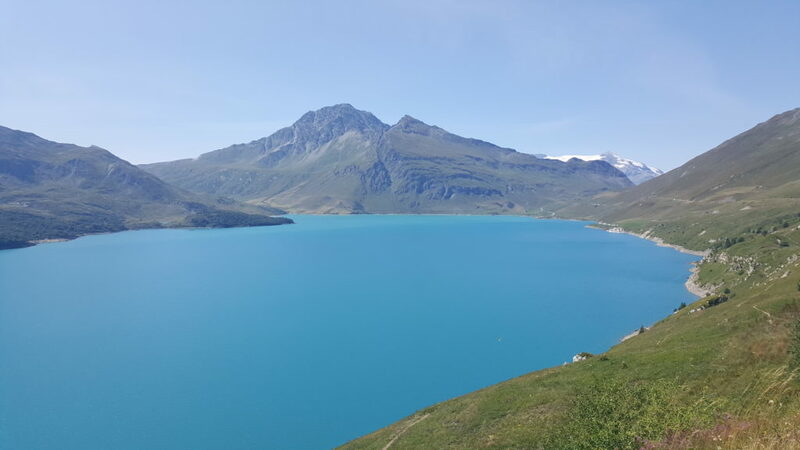 First, take your machine to Col du Mont Cenis, Col de l’Iseran and Col d’Izoard. 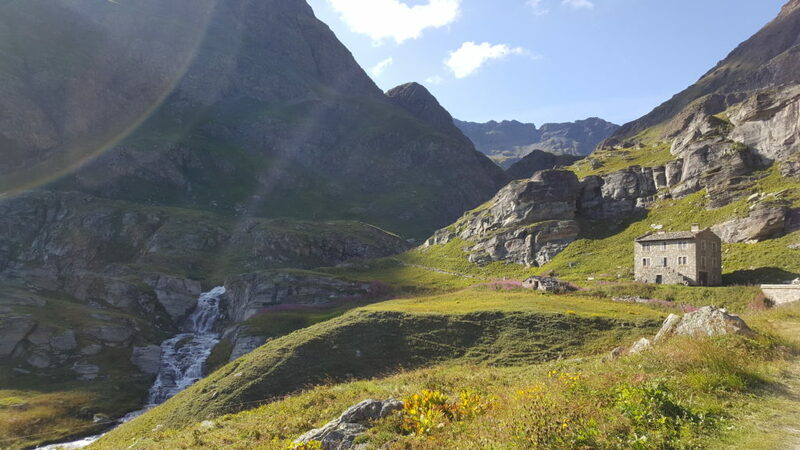 Then keep dreaming while discovering the road to Saint Bernard and Plan de Jupiter. 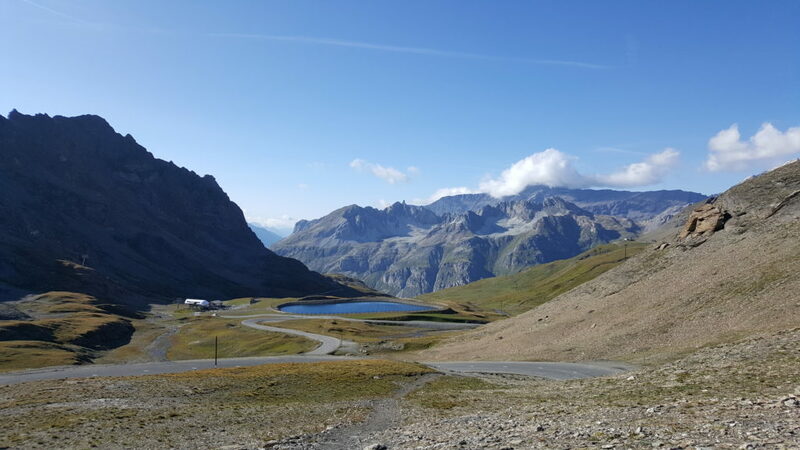 If you hadn’t enough, head to Col de la bonette. 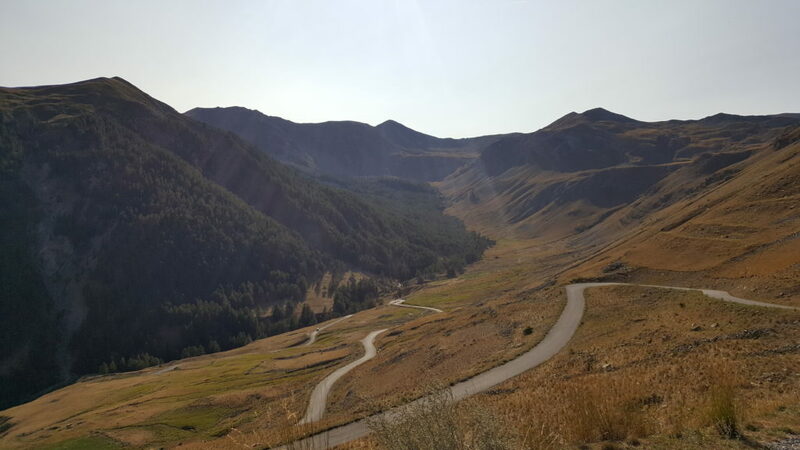 It will hug you with its 2742m of happiness and lunar landscape. Now, your hitting the road toward Grenoble. 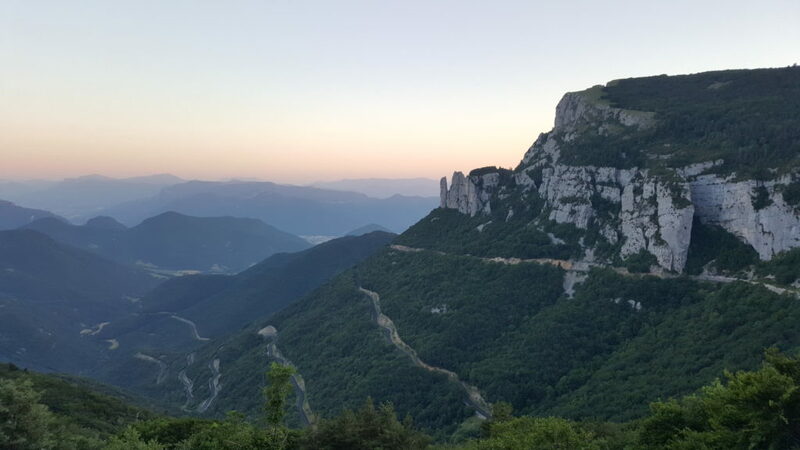 Enjoy the mountains and green landscapes right and left of the road while you are riding to Col de Rousset. Before entering the tunnel, take a deep breath and be ready for an emotional jump, especially if it’s sunrise or sunset time. Time to go West. 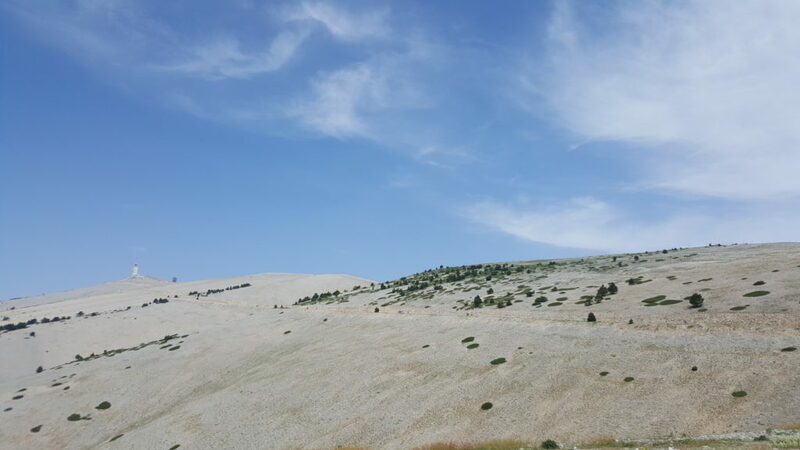 Race to the Mont Ventoux, with your fellow bicycle riders blooming on this road. 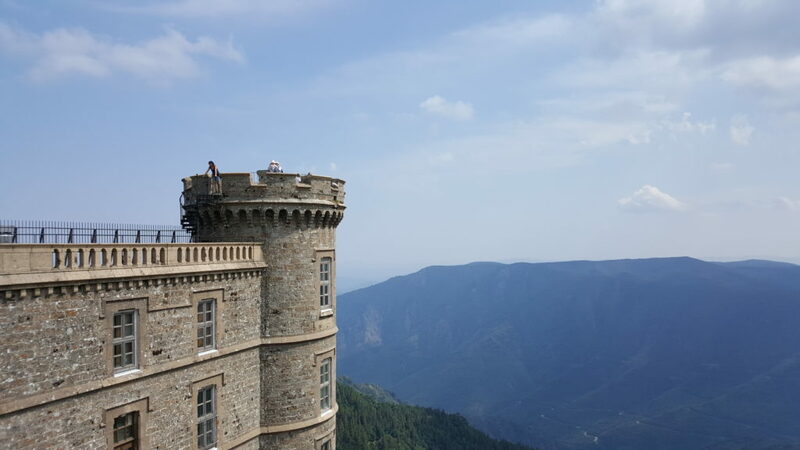 Afterwards, ride to Mont Aigoual. With a clear sky, Mont Blanc and the Alps will say hello. 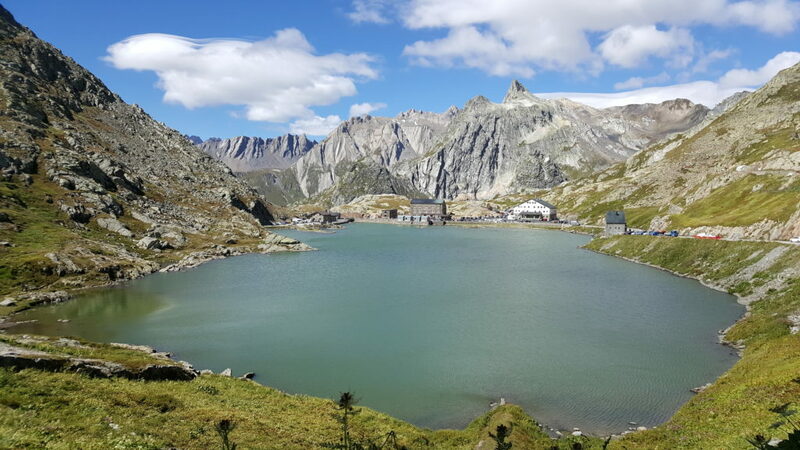 Finally, reach the Pyrennees and discover them with respect and admiration. Be aware of the weather and don’t be too late: darkness isn’t your friend. 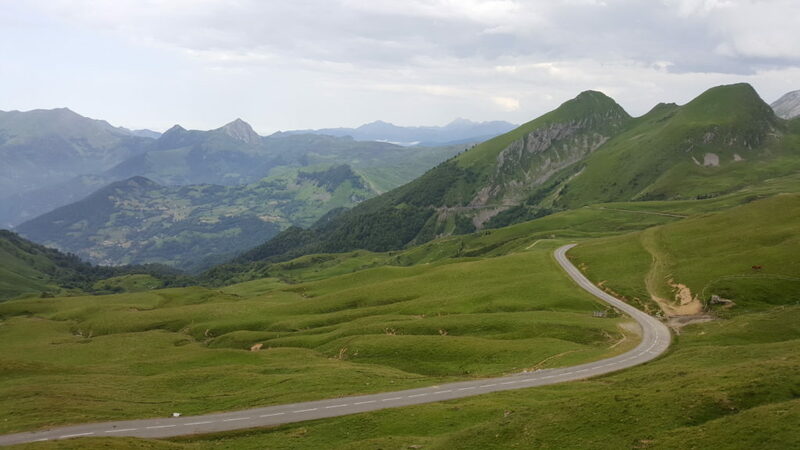 If you are a fan of Tour de France, no need to introduce you to this majestic road. 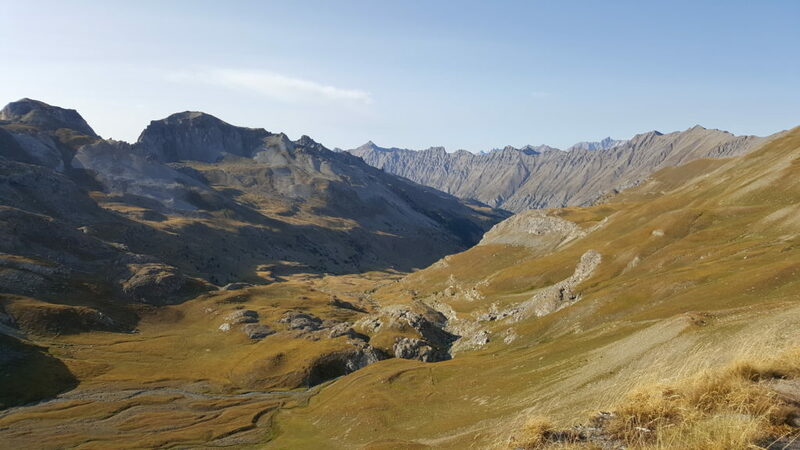 Take your time to discover the Col du Pourtalet, Col d’aspet, Col de peyresourde and Col du Tourmalet. In the evening, the French cuisine will load your battery. It’s almost the border and you’ll need to decide. Going south to Spain or going back to Austria?